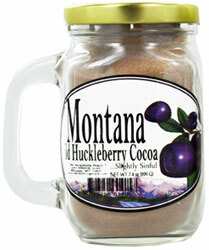 Enjoy your morning coffee with a wild taste of huckleberries. Also available in blueberry and breakast blend flavors. 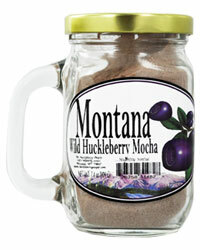 Our Wild Huckleberry Coffee is available in ground or whole beans. Our instant lemonade mix are easy to make. Just add water and you have the perfect refreshment for those hot summer days. Our mix will make eight 8 oz servings. Our wild huckleberry sweet tea is the perfect drink for these hot summer days. It is easy to make. You just have to add water. Try our other wild berry flavors for an unforgettable experience.